Rewinding back to a couple of years when PCs were so common to malware or trojan attacks. One can easily remember having to reinstall windows after a trip to a local coffee shop, using their public WiFi. Back then, people started loading their devices with heavy antiviruses which eventually slowed down their performance with the huge cache buildup. It was not long that Microsoft stepped in. They developed the Windows Defender. It allowed a somewhat safer level of browsing and it was preinstalled, free of cost. While this was the case on the PC side of things, Apple Macbooks came in more exclusive packaging. They were (still are) less prone to these attacks but that does not mean that they’re safe. While we talk about these on a micro level, Microsoft has taken their focus more on the executive side of things. Many corporate sectors use a mixture of both PCs and Macs. Now, given their use of these devices, they simply cannot afford malware attacks or even ransomware attacks. 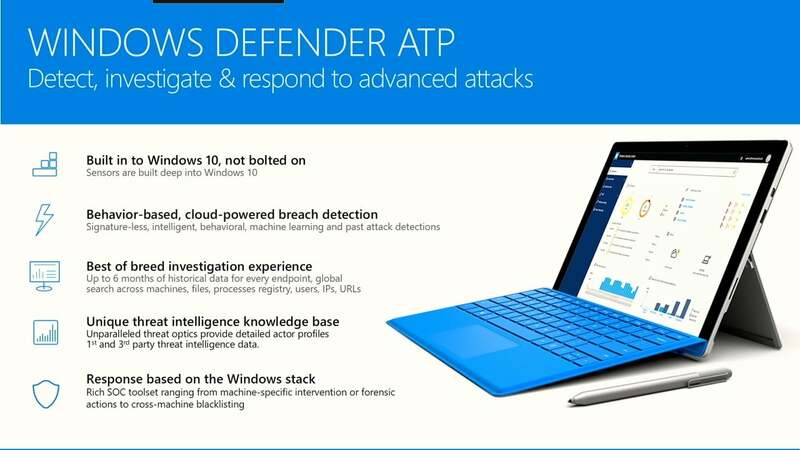 Microsoft cracked this issue by introducing Microsoft Defender ATP. Short for Advanced Threat Protection, it is set to aim enterprises using a mix of both Macs and Windows devices. Currently, it is only offered to a handful of businesses. 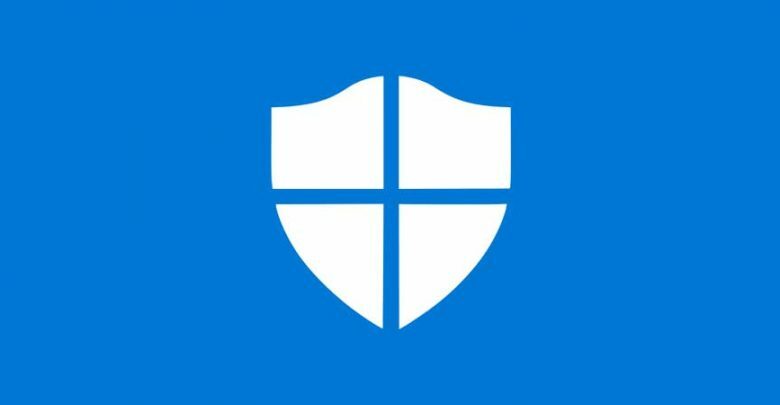 Although this is the case, businesses using Microsoft Windows Defender can sign up for a trial version of the product here. Perhaps this is quite the step from Microsoft. Not only does it extend its reach into the enterprise market, which was already quite huge, but it also marks this the first time Windows defender is available for Macintosh machines. It also sets quite the welcoming tone for Microsoft. Confused by the statement? Lately, Apple has been increasing its ever so exclusive presence. Microsoft adopting this path shows people how easily available Windows software is, and therefore eases the transition from Mac to Windows. Microsoft continues to show people why the enterprise market is pseudo monopolised by it and it is here to stay. Simply brilliant!